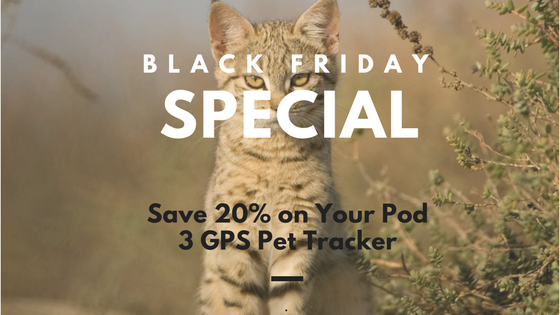 / Pod 3 GPS Pet Tracker Black Friday Sale Now On! If you read my recent article on the Pod 3 GPS Pet Tracker and want to try it out then now is the time. As a special Black Friday and Cyber Monday deal Pod is offering 20% off any purchase from November 20th through to December 1st. That’s right if you buy a Pod 3 right now you will get 20% off. 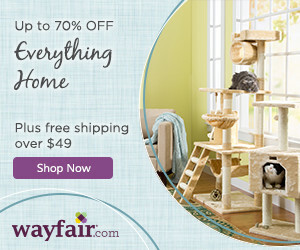 So if you have a cat that is prone to wander off. 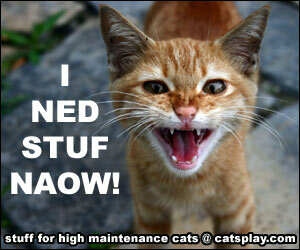 Or maybe your cat is so inquisitive that they regularly get locked in neighbor’s garage or shed. 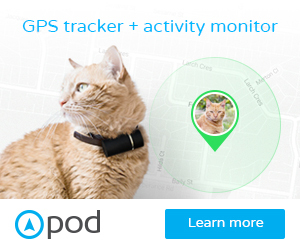 With the Pod 3 GPS Tracker, your cat will never get lost again as you can use the tracking technology on your phone, tablet or PC to pinpoint to almost instantly pinpoint your pet. 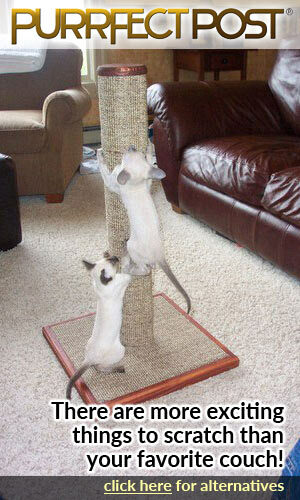 You can even check on your pet throughout the day with the continuous tracking and motion feature. And the Pod GPS Tracker is not just for cats. By setting up virtual fences you can make sure that your pet has not left the confines of your garden (or whatever area you have set up). Fit the Pod tracking device to your dog’s collar and you can rest easy that if they manage to escape your house or garden then you will be warned that they have gone through the virtual fence. You are alerted immediately that your dog could have slipped through an open gate to your property and the tracker means that you can find your wayward friend easily. And don’t forget that if you have a pet in need of exercise then the Pod3 will also monitor your pets sleeping, walking and resting behaviour. So if you were wondering whether to get a GPS pet tracker then now is the perfect time to do so while the 20% off offer is taking place. And remember it is for a limited time only as once November 2017 is over then so is the discount. 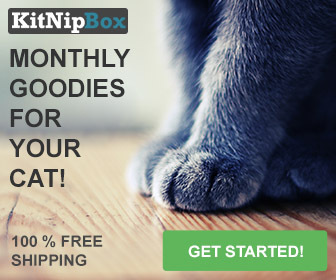 Get 20% off Now with the Pod3 Black Friday and Cyber Monday Sale!